December 26, 2018 will be TVXQ’s 15th debut anniversary, and the group will not only be releasing a special album, but they will also hold a fan meeting to share a special moment with fans. The special album “New Chapter #2: The Truth of Love” will be released on December 26. The new album will include a total of seven tracks including title track “Truth.” On the same day, TVXQ will hold their 15th debut anniversary fan meeting “TVXQ! Special Day ‘The Truth of Love’” at 8 p.m. KST at the Hwajung Gymnasium at Korea University. 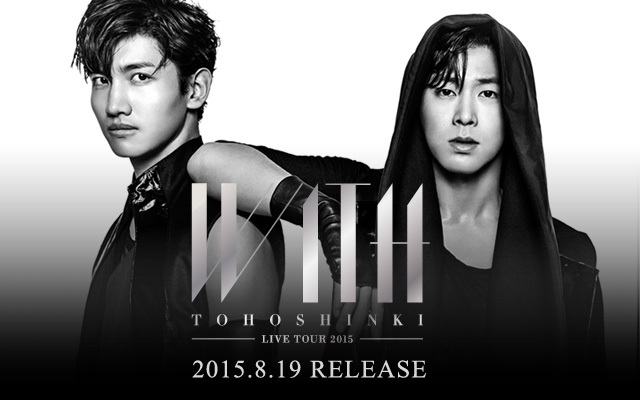 Tickets will go on sale on December 3 at 8 p.m. KST on Yes24. 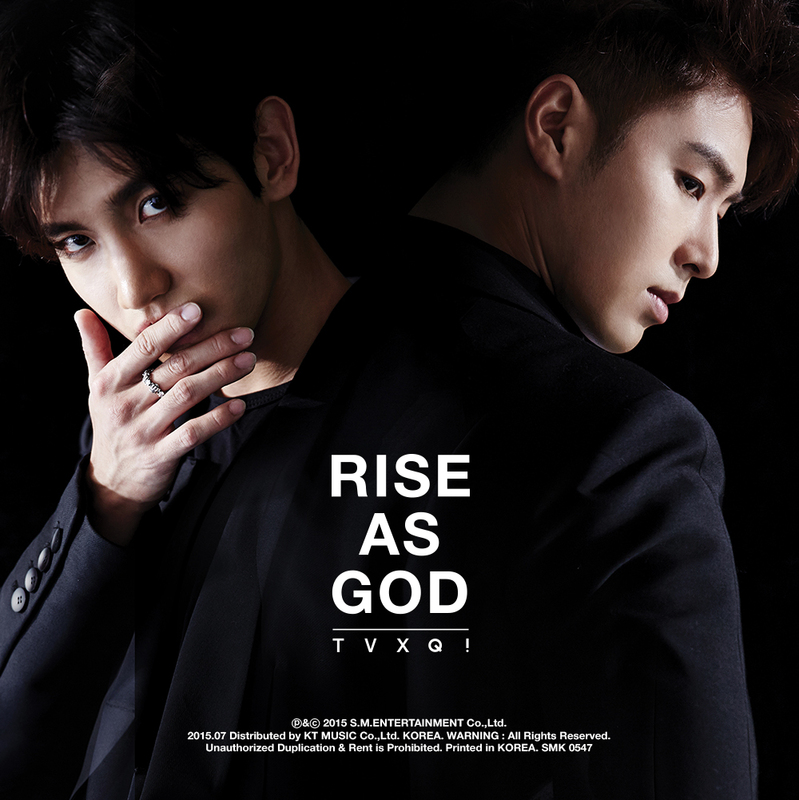 TVXQ’s last Korean release was their eighth studio album “New Chapter #1: The Chance of Love” in March 2018 and their title track “The Chance of Love.” They recently set three new records on the Japanese music chart Oricon with their latest single “Jealous” and they are currently on their “TVXQ Live Tour 2018 ~Tomorrow~,” which includes 33 performances across 10 areas in Japan. Are you excited to see what TVXQ has planned for their 15th debut anniversary?